We’ve had a family here 76 times, how many times have you been? 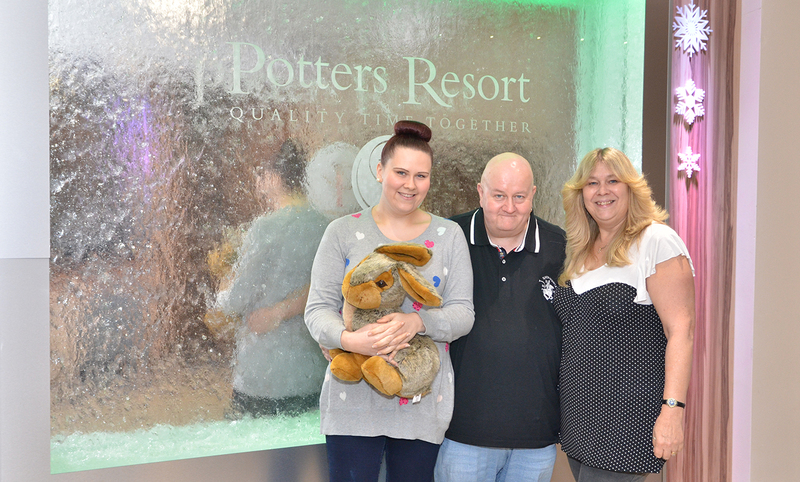 The family from Kent have been coming to Potters Resort since 1990, after being told about the Resort by Jayne’s Mum, and are now planning their 77th visit early next year. This year the family have visited Potters six times and are even considering mover to the area in the future to be nearer Potters! 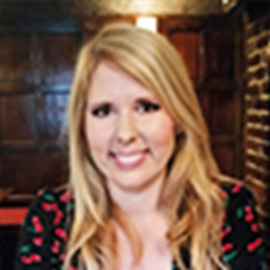 The family enjoy bingo and quizzes, Jayne has treatments in Aphrodite and they all say that the food is the best it’s ever been in all the years they’ve been coming, with Jayne saying the lamb shank is a real favourite and Sam loving how the vegetables are cooked. They love being on the same table and having banter with the restaurant team. We can’t wait to have you all back! A 77th visit is a good enough to celebrate, right…?